Secure your opportunity to move into a lifestyle property in the desirable Rotokauri area, enjoying the rural surrounds the 9484m2 elevated site affords. With wonderful views and capturing the setting sun, this property is fenced into multiple paddocks including a feed shed. Content includes 3 bedrooms, open plan living, dining, kitchen area and separate lounge, which flow out to a choice of outdoor areas to relax and appreciate the rural ambiance. In addition to the double garage, there is the bonus of a separate carpeted room providing flexibility of use. 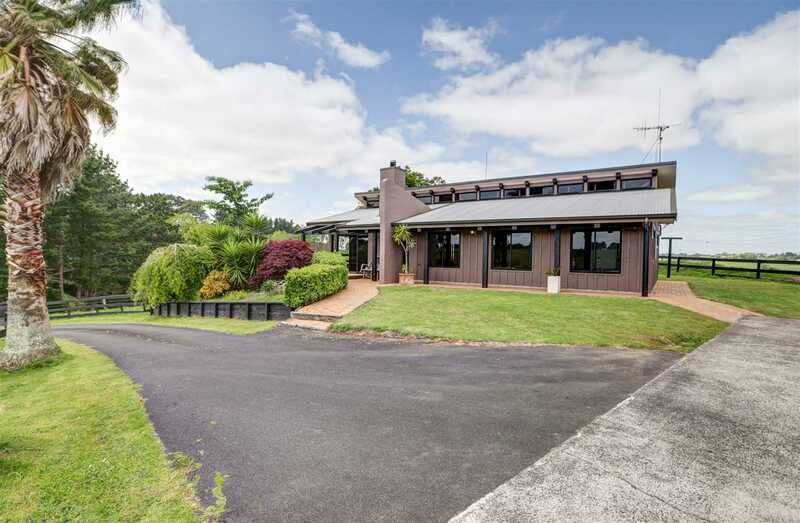 Make this residence your next move and become part of the Rotokauri community, well known for its friendly rural atmosphere and excellent schooling, being in zone for Rotokauri and Te Kowhai Schools. Take family walks around Lake Rotokauri, be at your local supermarket and 'The Base' shopping centre within minutes, with easy access to main arterial routes both North and South. Call Stacey - 027 404 7595 for a private inspection or visit the open home as advertised. The Waikato Lifestyle Specialist.